Who takes your vote on the #xxxx Credit to the Boys this week? 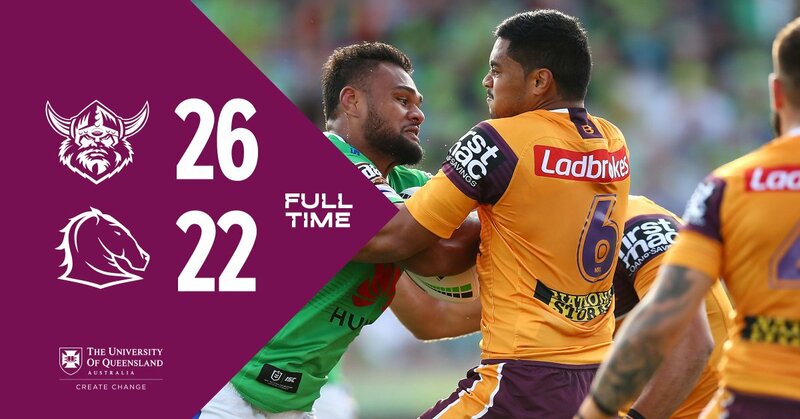 #NRLRaidersBroncos 26-22 with one minute to go. 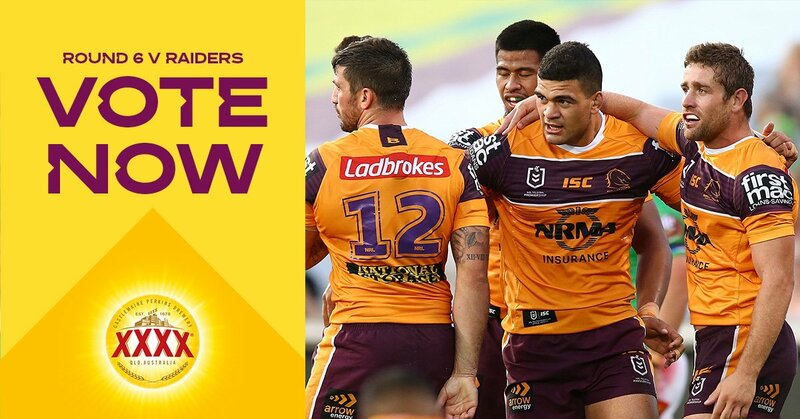 A much-needed try for the @brisbancebroncos! 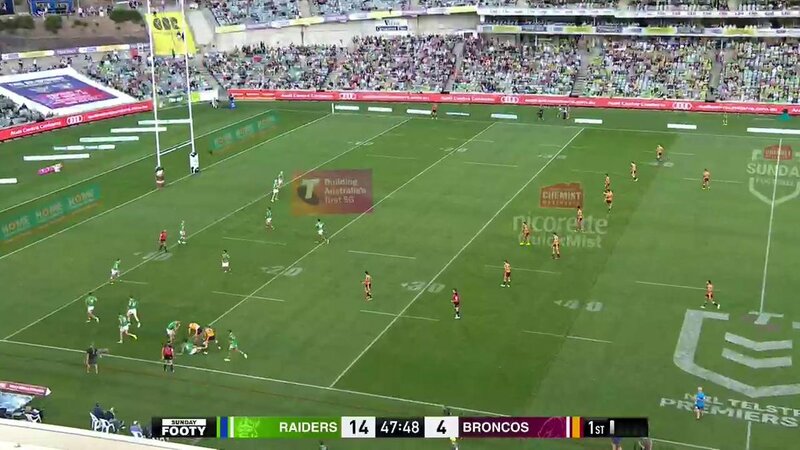 #NRLRaidersBroncos 14-10 after 49 mins.